After the massive success of our latest products such as ‘Hybrid Trapstep’, ‘Vocal Drops’, ‘Trap & Bass’ and more, we didn’t want to just create yet another pack in the same taste. This is the exact time to bring you our take on the huge genre, or should we say culture – Trance! But of course, not just Trance, but Psy-Trance and Progressive Trance as well. Psy-Trance and Progressive are literally breaking into the mainstream right now and we think it’s massive. So as always, we had to dive into the lab and create some industry standard sounds & tools for you. 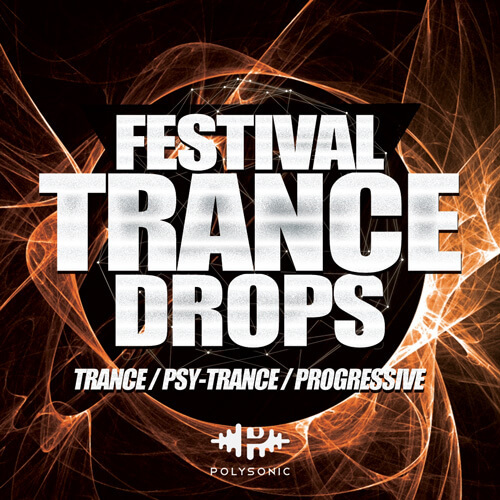 We are proud to present – Festival Trance Drops! Inside you will find industry standard construction kits & one shots that are just waiting to be used to create the next big trance hit!